Call the court first to see what orders they process and if the case falls within their jurisdiction. 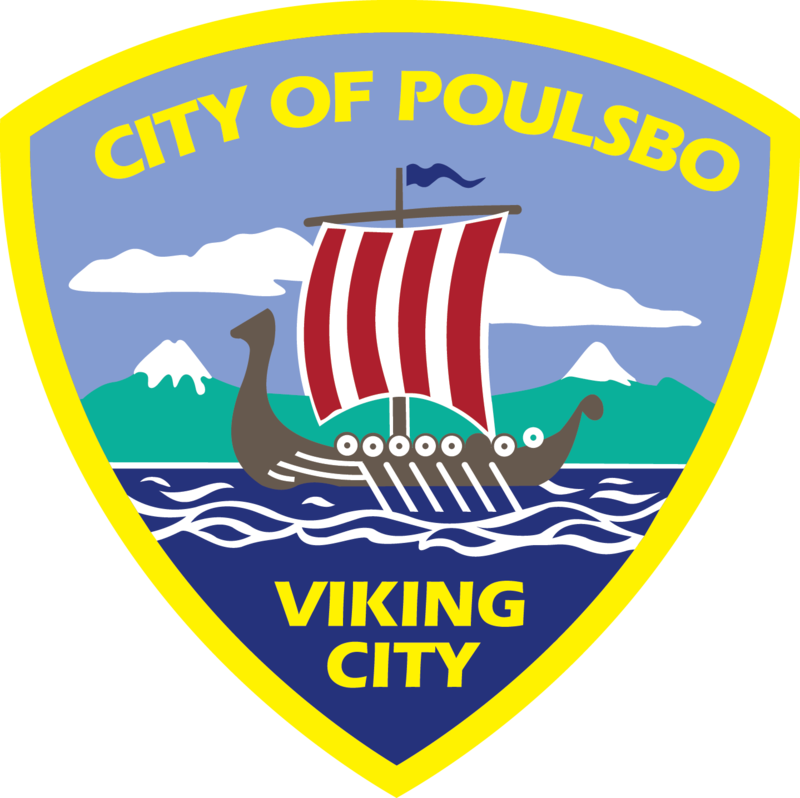 Bainbridge Island Municipal, Bremerton Municipal, and Poulsbo Municipal Courts process certain protection or anti-harassment orders. For Unlawful Harssment Protection orders you need to be in the Superior Court Clerk’s office no later than 11 a.m.
For other protection orders you need to be in the Superior Court Clerk’s office no later than 3:00 p.m.